Hairstyles can always give you a new look adding an edge to your personality. When we talk about it, updos are great to tell your mood of the day or define your look according to the occasion. 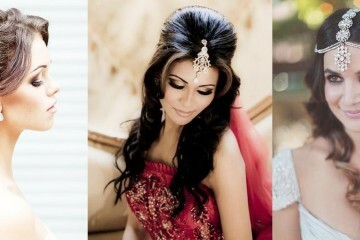 And messy updo hairstyles can do justice to any look whether it is for a night out or a holiday. Here, we have rounded up top messy updo tutorials for you that are good to go for short to medium to long hair. The smashing mohawk is quite trendy and totally chic. The pouf adds fun to the seductive updo hairstyle. It is of high fashion and works greatly on medium and long hair. This stunning hairstyle can be your option for bad hair days. Surely this luscious bun can earn you admiring glances. This dramatic loose updo is too easy and looks spectacular. It is quite cool for usual day out. A bit of hairspray help maintain the loose pieces of hair well. This chic updo pairs with braid rope offers a classy and creative look with fun and ornate lines. The gorgeous braid messy bun is great for the holidays! The textured hairstyle is great for people with long hair who are looking for a fabulous and artistic updo hairstyles. This is an amazing hairstyle for Christmas Eve also. Side messy buns is always one of all time favorite hairstyles. From messy updo tutorials, this super messy and sassy hairstyle is too cool for any day. 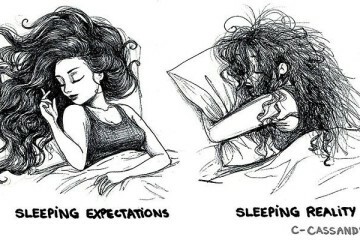 Undoubtedly best for bad hair days. Curled up bun is always gorgeous and stunning. This romantic and fabulous bun is great for parties and cool for the wedding. This twisted messy bun is great for short hair. Usually people with not-so-long hair find it difficult to create updo hairstyles. 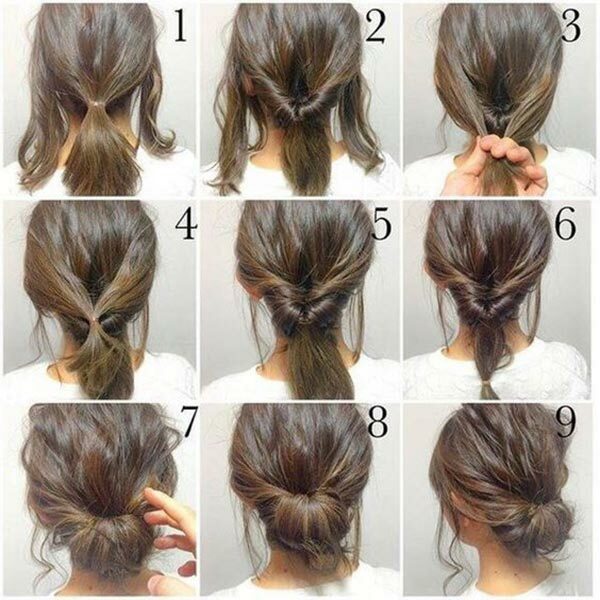 But this tutorial will help you create gorgeous messy bun. And no one can guess that you created this amazing bun hairstyle with such short length of hair. This is a fabulous messy hairstyle. This super high bun hairstyle is appealing and works better on straight long hair. The modern hairstyle can earn a number of head-turns. It is easy to do and best for the days when you are in rush. This is a fabulous bun with side partition. 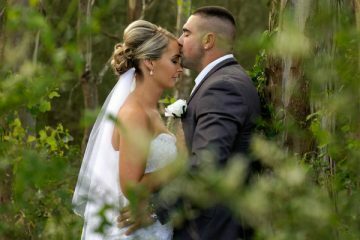 It adds fun and romantic factors to the whole look. This adorable hairstyle is full of glamor and romance. It is great for sweet date. 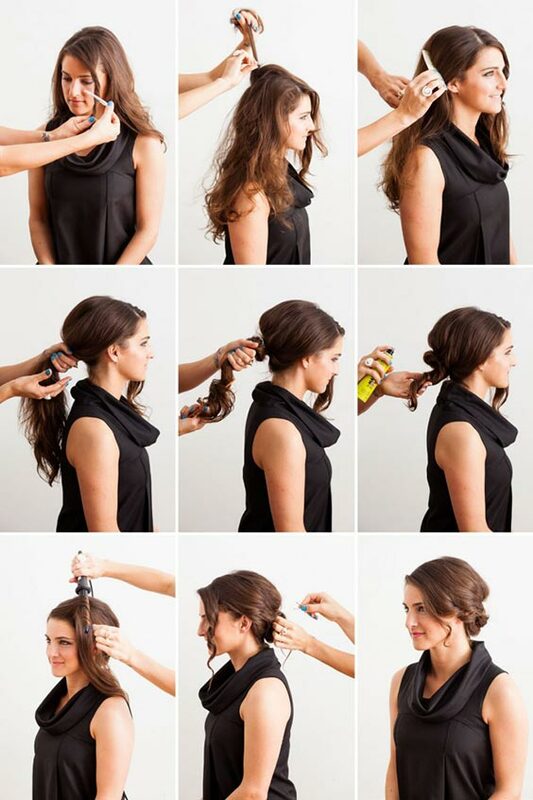 A bit of hairspray will help keep your hairstyle intact. This romantic and vintage-inspired messy bun looks delicate and stunning. Though messy this hairstyle is still full of unpretentious sophistication. The stunning bun can enhance your charm and grace greatly. 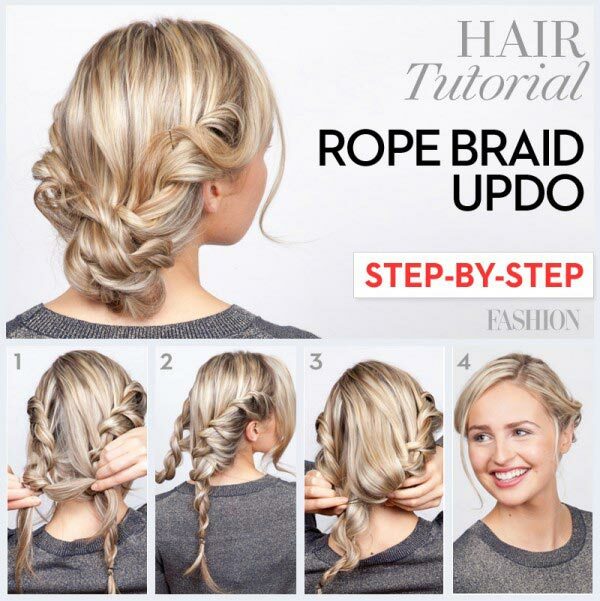 Rope braid boho updo looks unique and attractive. The hair is braided loosely down and then twisted into a low bun. It offers an elegant and fun look. This charming style with braids is a true eye catcher. This stunning bun is great for hot summer days. 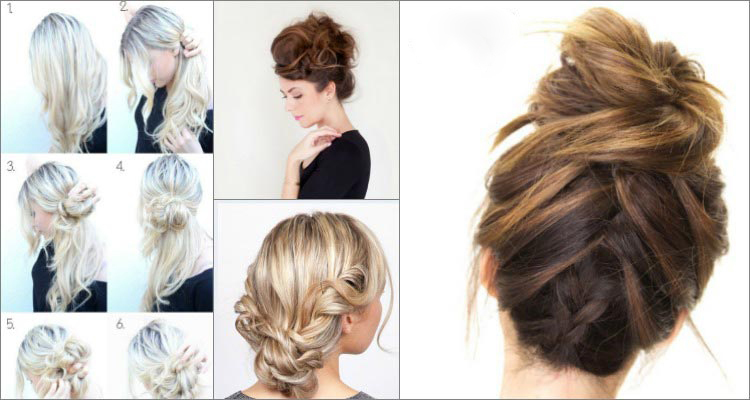 Hope, you find here perfect messy updo tutorials of hairstyle for your hair length.